"Vote for me, make I chop president! No, the rap group Native Funk Lords, aren’t making a comeback." 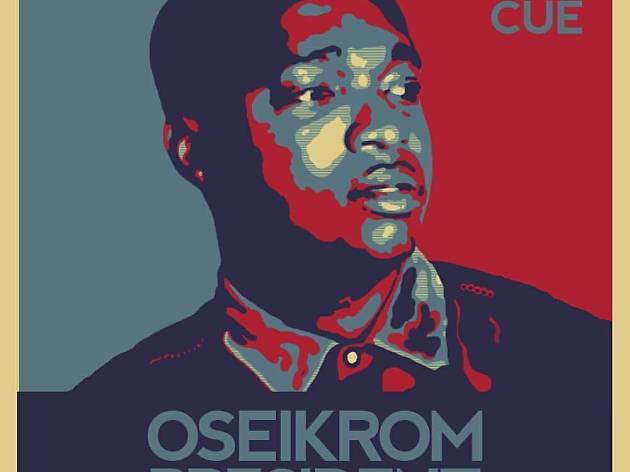 Oseikrom's own Ko-Jo Cue is officially running for office and he’s planning a rally the country has never seen before. On September 3rd, Ko-Jo Cue takes the stage to launch his political career and present his manifesto with a thematic musical expose dubbed Cue for President. And he’s already planned his cabinet, with the likes of Pappy Kojo, Shaker, Worlasi, C Real and others, also taking the stage to endorse him and endear the public to vote for him. 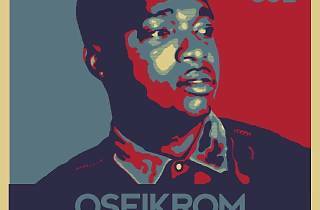 Ko-Jo Cue’s message is simple; Peace and active involvement by the youth in the democratic process.